Home / Accessories / Bags and Pouches / HELIOS Perfect Fit© genuine leather pouch – perfect for Helios-44 lenses! 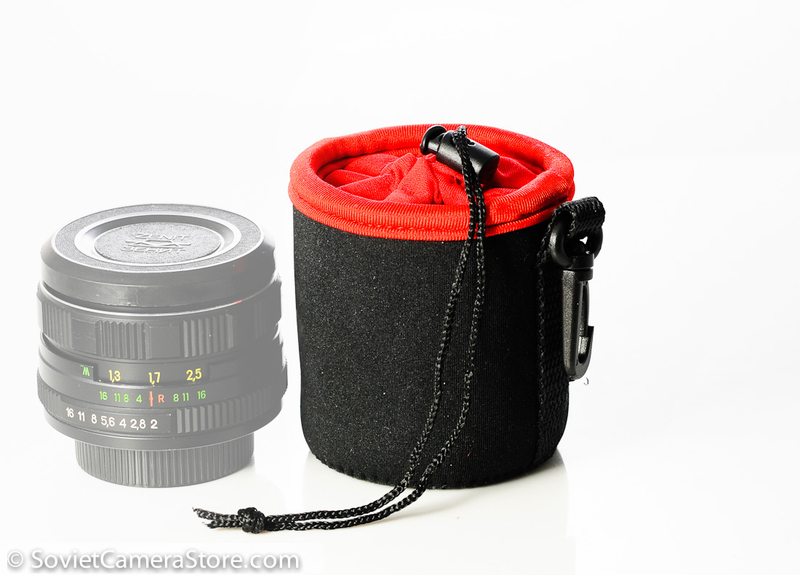 Special price – get it for 495php only when buying the pouch with any lens! HELIOS-44 PERFECT FIT© – small real leather pouch for Helios-44 series lenses! Get it for only 495php with any lens purchase! Hand made genuine leather pouch is very well made and features drawstring for top dust seal. Made of genuine soft leather – protects the lens from dust. *Note: lenses in the photos are for demonstration purposes only and are not included. *Note: this pouch made of real leather so it is advisable to keep it away from moisture otherwise fungus might develop on it. General rule is to keep the leather pouches away from the condition you would not keep your lenses in. THIS ITEM SHIPS FOR FREE WITH XEND.